French End Tables are some of the most functional, stylish pieces of furniture in your home. Our selection of French End Tables comes in an array of different styles and sizes. Our stunning selection of French Side Tables offers both small, medium and large-sized end tables. French End Tables have the potential to warm up your space and give it an impressive look to your home decor. 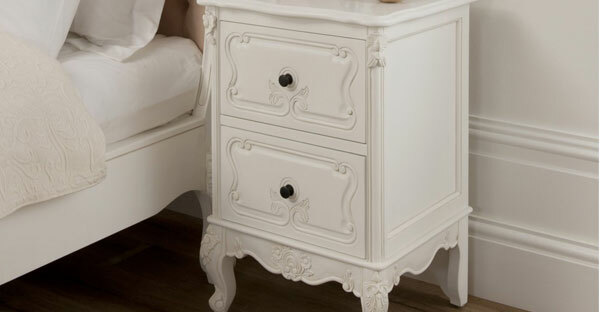 Shop online at TFS UK and Save Big on French Side Tables!